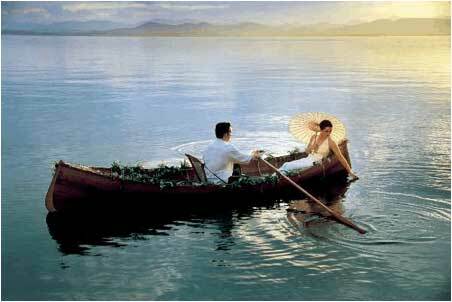 Your wedding day is so special… everything is brought together, trying to capture the spirit of newlyweds . 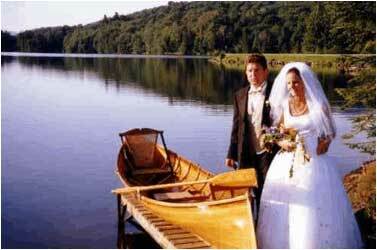 We are aware of several weddings in which our boats played a central part in making the day special. Most recently, we opened a copy of Vermont Magazine to find this two-page photo of one of our boats. Natalie Stultz took the photo…you can see more of her work at her website. 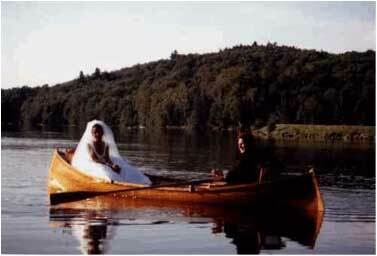 This is Scott and Kari on Blue Mountain Lake in the Adirondacks. This is Paul and Peggy. 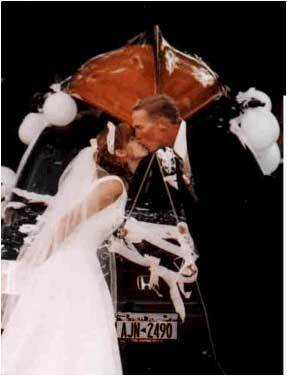 Send us your wedding and special photos to share with AGB community.